Ngahue Reserve Development consists of the construction of football fields and practice pitches together with the proposed Oceania Football Confederation building. The site is located on a closed landfill comprising composting rejected materials that closed in 1986. From 1986 the site was used as a “cleanfill” site. This cleanfill is understood to exclude putrescible and organic material and metal objects but would have included common construction and demolition materials including up to 10% timber. The level of control during operation is unknown and therefore it is unclear if all the material deposited during this period met the above definition. The cleanfill deposition ceased in 1989 and the area was progressively capped with cleanfill to provide a cap of between 0.5 to 2.5m thick over the whole site. This operation was completed in 1997 and then was re-contoured. PDP undertook geotechnical investigations for the building site and provided the earthworks design for the bulk earthworks for the construction of the football fields. 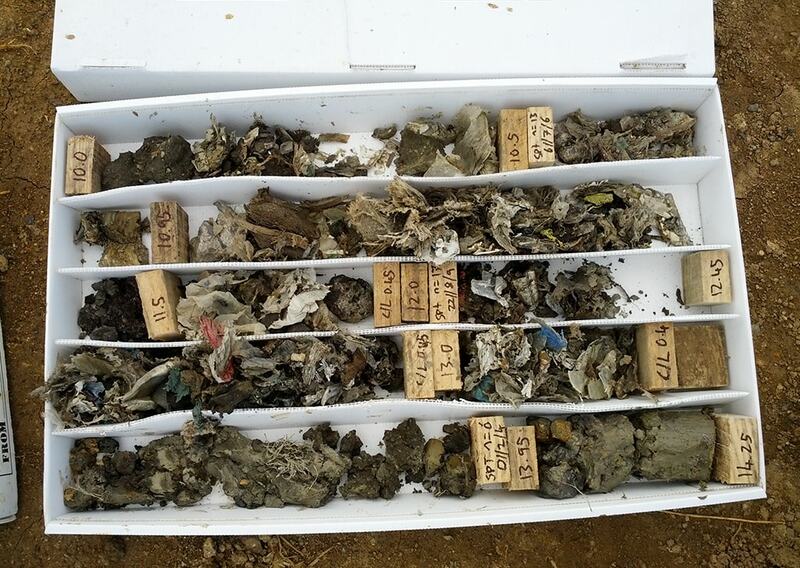 In addition the existing leachate collection system and landfill gas monitoring systems were required to be retained. 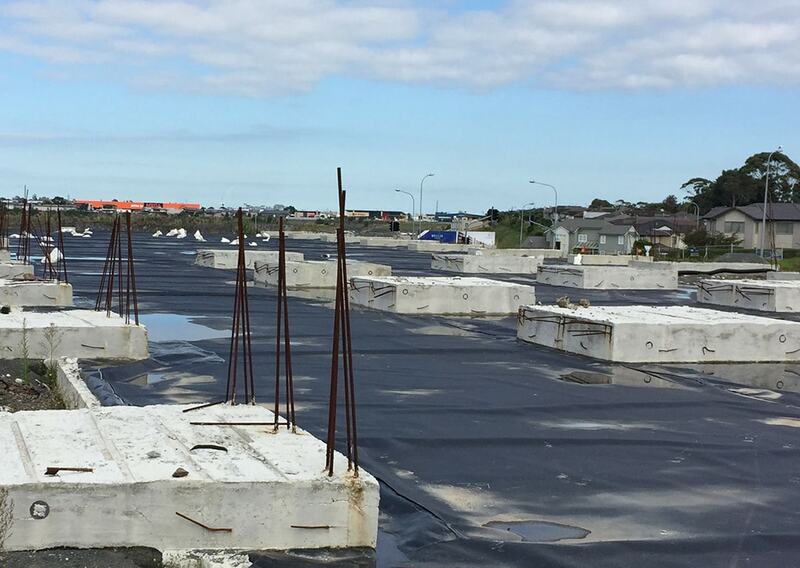 As part of the investigations a landfill gas risk assessment was conducted using the information from Auckland Council monitoring records which resulted in the adoption of a precautionary approach to the proposed building foundations. A landfill gas drainage system was designed as part of the foundation system to prevent any landfill gas to infiltrating the building.